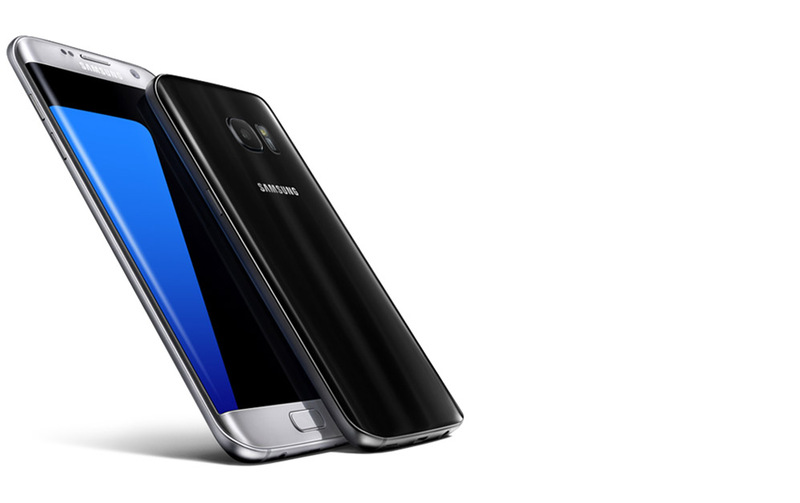 Remember that rumor about pre-orders for the Galaxy S7 and Galaxy S7 Edge including a free Gear VR? It’s true – pre-orders do include a free Gear VR bundle with six games at a value of $150. The pre-order kicks off February 23. Once it goes live, we’ll be sure to let you know. You will be able to pre-order at Samsung’s site.